The WD TV HD is a multimedia box that allows you to view images, audio and videos that you’ve manage to accumulate in your PC or disk drives. It’s part of a family of multimedia players from Western Digital, which includes the WD TV Mini, and the internet-enabled WD TV Live and WD TV Live Plus. You can consider it the middle child as it plays higher resolution videos (HD) over the Mini, but does not let you connect to the internet like the live series. Straight out of the box two words come immediately to mind: cute and “œshineh” and prone to scratches. 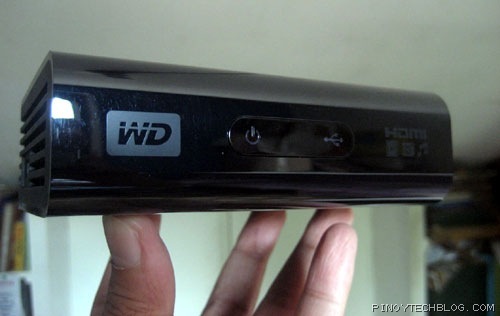 The WD TV HD is a nice little shiny black box about 5″ x 4″ x1.5″. The box includes the player itself, a remote, a composite A/V cable, a portable hard disk stand, instructions and batteries for the remote (which is nice of them). What’s remarkable is the size of the box, it’s small and unobtrusive enough to fit most home entertainment setups. The front is pretty much bare, it only has a couple of LED status lights. 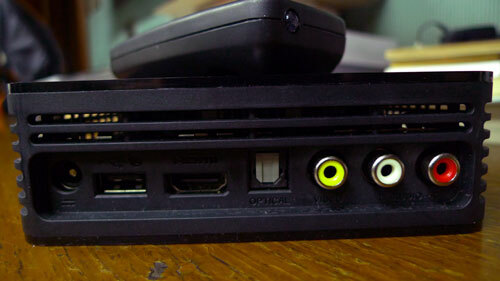 On the left side you’ll find a USB port and a reset switch and on the back you’ll find ports for composite A/V, TOSlink Optical audio, HDMI, a second USB port; as well as the AC power connector. Setting it all up was pretty easy. 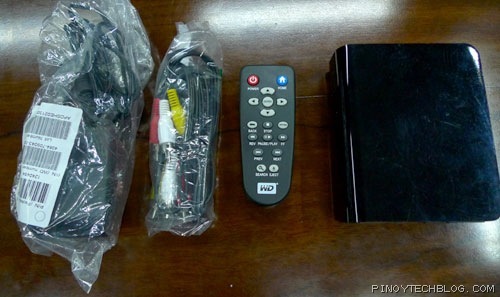 Just connect the A/V cables to both the device and TV, attach the power, and then your camera, hard disk or USB and the device will start scanning it for media. All the device’s functions and settings are accessed only via the remote, which seems to be pretty straight-forward and the buttons are adequately sized. It’s worth noting that even though it has USB ports, it won’t play media from your plug-and-play DVD drive (which is somewhat a bummer, as most of my videos are already stored in DVD). Also, unlike the Apple TV, this one doesn’t have an internal storage which might be a turn-off for some, but it actually helps keep the price down for the device (as well as a vehicle for Western Digital to sell more hard drives). The WD TV HD presents a simple interface: you’ll see icons for the three media groups (audio, video and images) and a fourth icon for settings. Upon attaching your USB drive, it automatically starts scanning it for viewable media and presents them as thumbnails on the screen. The picture viewer is adequate, showing your photos in thumbnails and allows you to pan and zoom. 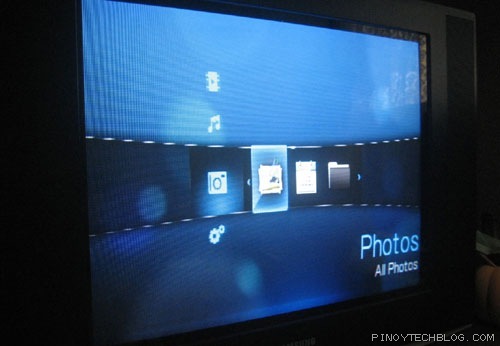 You can also present your pictures in a slideshow and you can even overlay music. The music player allows you to play a wide variety of audio formats, and if the has album art embedded, it will display that as well. You can also sort them by artist, album and genre. 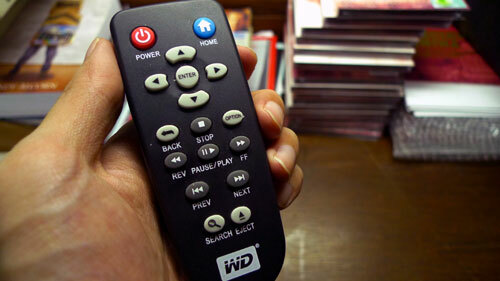 The video player is where the WD TV HD shines. It supports a multitude of codecs and I’ve yet to encounter a video file from my collection that I was not able to play. It puts my Nextbase DVD player to shame. The display quality is really good, and except for a few WMV files, I haven’t noticed any playback delays in general. Speaking of delays, I noticed some delay with using the remote, which I only noticed when browsing through video files. There’s a resume function for videos, so you can pick up where you’ve left off while browsing through your library, and you can fast-forward through a movie in either 2x, 4x, 8x and 16x speeds. Although this is adequate, it would be a nice function to be able to input the specific time as well. 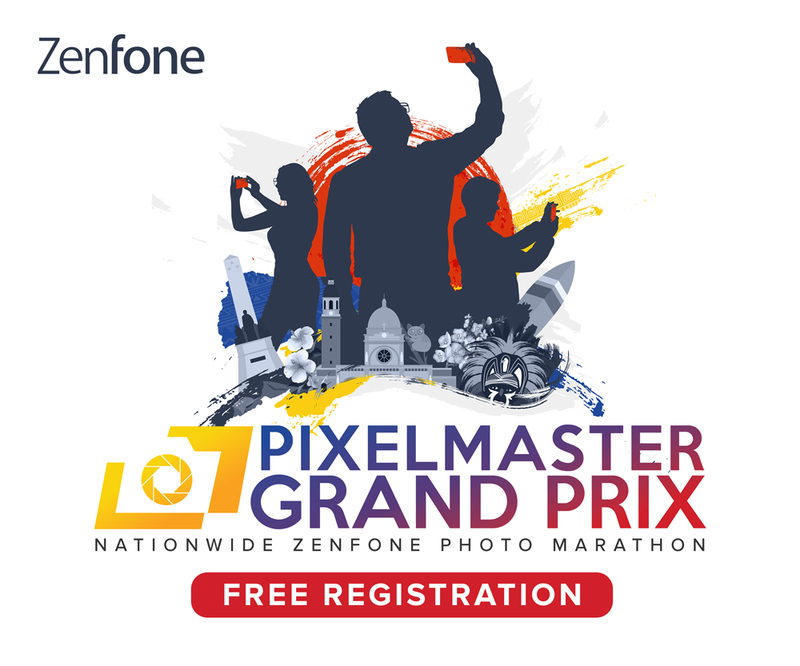 For me, what stands out about the device is its simplicity: to serve as a media player for your camera, mp3s and videos and presents it in a simple and clean interface. This device is perfect for those of us who download a lot of videos and movies from the internet and would want to watch them, either alone or with friends, from the comfort of our TV and living room. Editor’s note: This post is contributed by Ferlin Hicarte with some slight revisions by the editor. Ferlin Hicarte is a part-time employee, freelance designer and a modern day internet pirate. He loves to ride his bicycle.